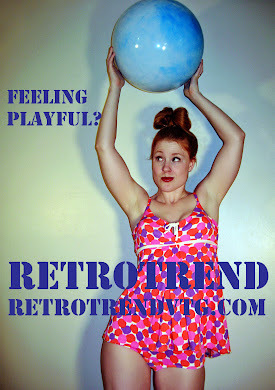 Vintage dresses? Patterned Men's shorts? Purses? Scarves? Yes to all, please. 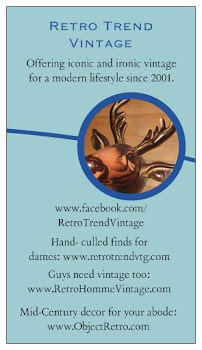 But I do more than collect and enjoy vintage clothing. 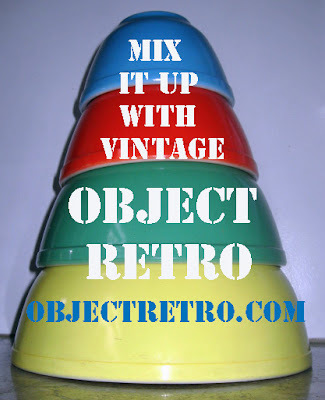 My 1961 home has become a reflection of my love of vintage and/ or retro kitsch pieces. Some true antiques and Niermann Weeks pieces are mixed in. 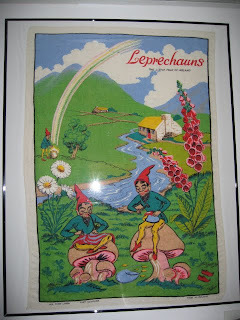 Every so often, I'll be sharing some favorite items from home with you. 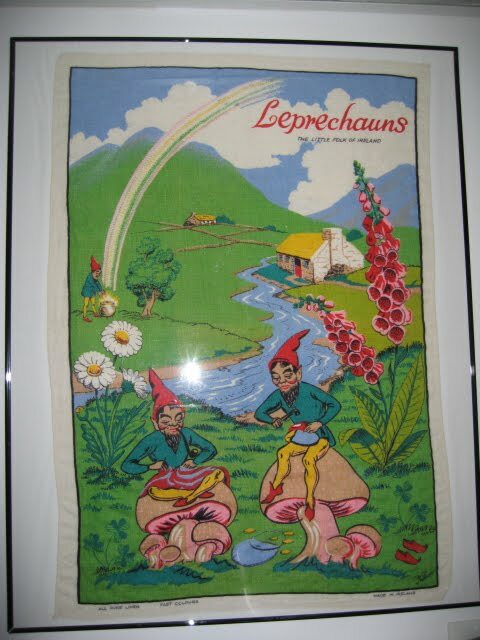 "Leprechauns- The Little Folk of Ireland" linen tea towel, circa early 1970s, hangs in the laundry room. Living room. 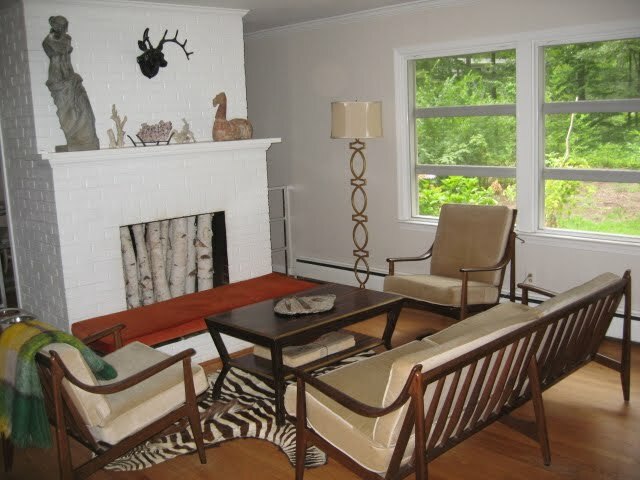 eBay finds- Mid- Century Danish walnut sofa and chairs, and antique zebra hide. Niermann Weeks lamp and coffee table. Custom cushions, thrifted mohair blanket, various antiques throughout. 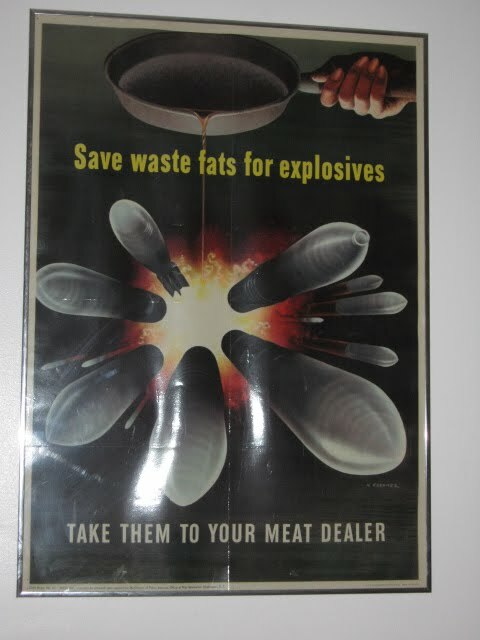 "Save waste fats for explosives- take them to your meat dealer" 1943 propaganda poster from OWI, signed H.Koerner. Also an eBay find, hangs in the kitchen. Photographing framed art is not my stong point- please forgive all reflections. I'm really not a bad person, honest. 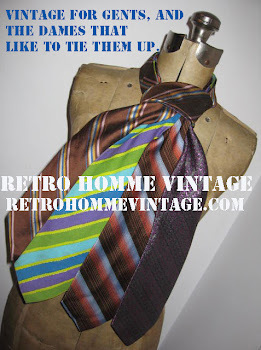 Here's to a wonderful, vintage filled weekend! love the wall hangings (especially the second one)! Thanks, Zen! I loved it the second I saw it. It was heat- seal laminated many years ago, though hard to tell in the frame. There are some really great propaganda posters out there. 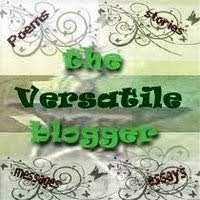 Seven months later- recluse blogger reappears!